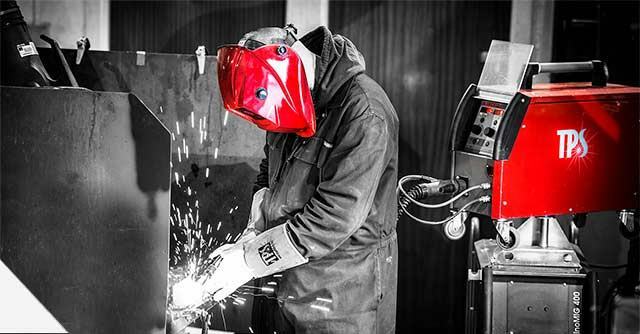 TPS WeldTech have a large welding hire fleet across 3 depots within the UK. All TPS equipment is regularly maintained by highly skilled and qualified engineers. All our machines within our fleet are fully serviced, tested and when necessary validated before dispatch and on return to ensure our supplied machines will not stop productivity on your site. Should any problems occur during the hire period, our team of field service engineers from the 3 regional depots of Kilmarnock, Teesside and Wolverhampton can quickly and efficiently get you back to work.